Earlmari is using Smore newsletters to spread the word online. 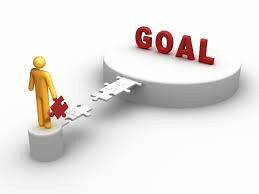 A Project needs a goal to be successful. Identify stakeholders which are: Project sponsor, customer who receives the deliverers, users of the project outputs, The project manager and project team. Have a comprehensive lists of needs to prioritize them. And create goals from that list. The clear sets of goals should be established and rerecord in the project plan. Create lists of things in project that needs to deliver in order to meet goals. Specify when and how each item should be delivered. 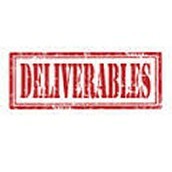 add deliverable's to project plan with estimated delivery date. ***More accurate dates will be established during the scheduling phase. Create list of tasks to be carried out for each deliverable. Establish amount of effort for each task. choose to use software package or create (this). **Input all deliverable, tasks, duration and the resources who will complete each task. If you discover a common problem at this point you must contact the sponsor immediately. 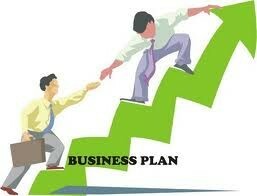 **some situations are: Renegotiate deadline, employ additional resources, Reduce the scope of the project. Human Resource Plan: identify by name the individuals and organisations with a leading role; Describe the number type of people needed to carryout the project; create a single sheet containing this information. Communications Plan: Create document showing who needs to be kept informed about the project and how they will receive info. This will describe how the project is performing. stakeholder input is not sought, or their needs are not property understood. stakeholders changing requirements after the project has started. stakeholders adding new requirements after the project has started. Risks can be tracked using a simple risk log. add each risk you have identified. write down what you will do in the event and what you will prevent from occurring. review your risk log on a regular basis, add new reoccurring. when risks are ignored they don't go away.